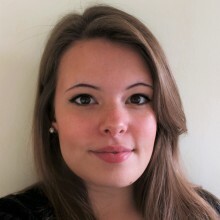 "Discovery learning techniques on Maastricht School of Management’s (MSM) Online MBA bring the advantages of campus-based courses to bear in the distance-learning space" reports Amy Hughes, Business Because Ltd.
Why do people opt for full-time MBAs? For some, it’s the immersive experience of postgraduate education that swings their decision. For others, it’s about networking—getting to know a cohort inside and outside the classroom on a full-time course. For others still, it’s the practical experience that many courses offer: the chance to apply their learning in real-time. But imagine if you could get all of this from a part-time course—a course that you could complete, if you wanted to, entirely online. 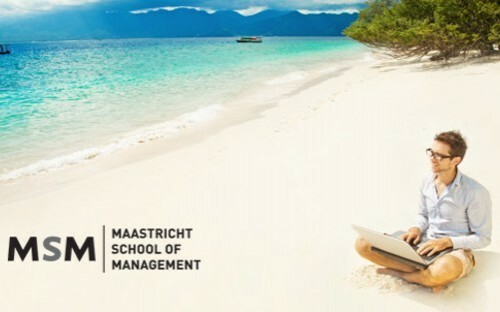 This is what Maastricht School of Management (MSM) aims to deliver through its Online MBA, launched in 2017. The course eliminates the opportunity cost associated with traditional MBAs as it doesn’t require students to leave work. It’s ranked by CEO magazine in the ‘Gold Tier’ of online MBA programs—4th in the world – proving the high quality of this Online MBA program. The Online MBA at MSM is governed by the principle of ‘Discovery Learning’ which, according to course director Dr. Pascale Hardy, encourages the students to be active in their own education. Online MBA students have the advantage of being learning while they work, and MSM’s Online MBA program actively encourages MBAs to apply the lessons they learn in their modules to their everyday working environment. In line with MSM’s increasing commitment to innovation, this active engagement in the collection and collation of course information is supported by the latest developments in technology.